Reading, we present something unique, draw a picture for ourselves, imagine an entire movie. Each reader has a unique vision of artistic images; he will represent events and characters in his own way. If we first watch the film, and then we read, our imagination will work little, for one way or another, we have already remembered the images created by the director, and we will not get the proper aesthetic pleasure. That is why reading should precede the screening. For those who like to read and look forward to the appearance of your favorite book on the big screen, we have prepared a list of films that will be released in 2017, based on famous works. Perhaps, many have already managed to see a much-awaited film based on the cycle of Stephen King’s novels of the same name. In the movie, he appeared in early August and has already managed to please the audience with its mystery. Fans of horror, westerns with elements of fiction and fantasy movies of Danish director Nikolai Arsel will be enjoyed. 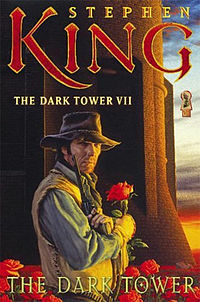 The main character – boy Jake Chambers sees in a dream a strange vision: the Black Tower and the Shooter, which draws an unknown man in black. The child passes through a magical portal, gets into another world and meets with the Gunner Roland Diskeyn. The man in black is a powerful magician who wants to crush the Dark Tower. What will happen to the heroes, and whether they can save humanity from destruction and chaos, you can already see in cinemas. 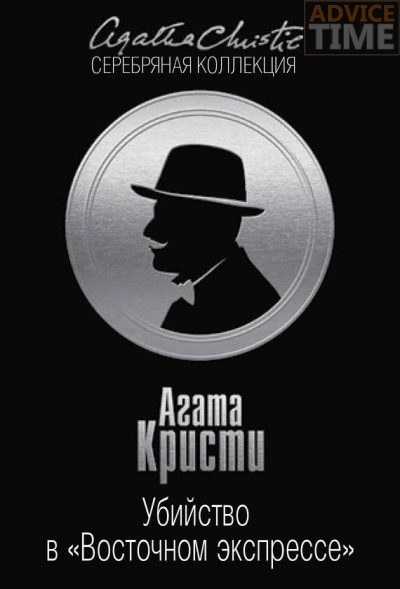 The novels of Agatha Christie for more than 80 years remain classics of the detective genre, and are being actively read now. “Murder on the Orient Express”, written in 1934, will be released on the big screen in November 2017, so far there is little information about it. The director of the film and the leading man is Briton Kenneth Branagh. In the Orient Express, stuck in the snow, there was an unthinkable murder, and the eminent detective Hercule Poirot faces a difficult task. He must find the killer among the passengers of the train, but the mystery is complicated by the fact that all passengers have the motivation to kill. The film is unusual in that the viewer himself can participate in the solution, while to the very end, there is no definite answer. 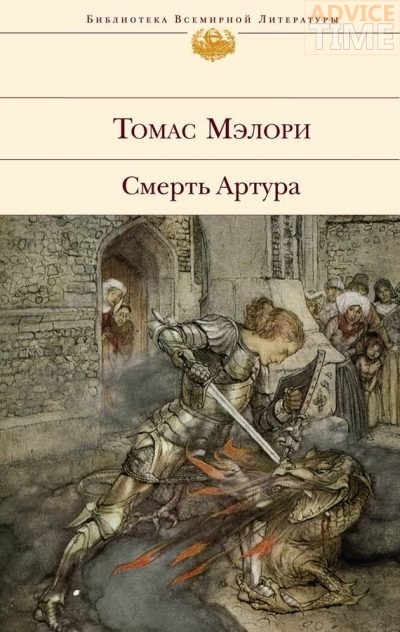 The medieval narrative by Thomas Malory “The Death of Arthur” (1485), created on the basis of the legends of King Arthur, received another screen version. The script was worked on by Joby Harold, Guy Richie, Lionel Wigram, and the director was Guy Richie. Unusual view of British history and legends. 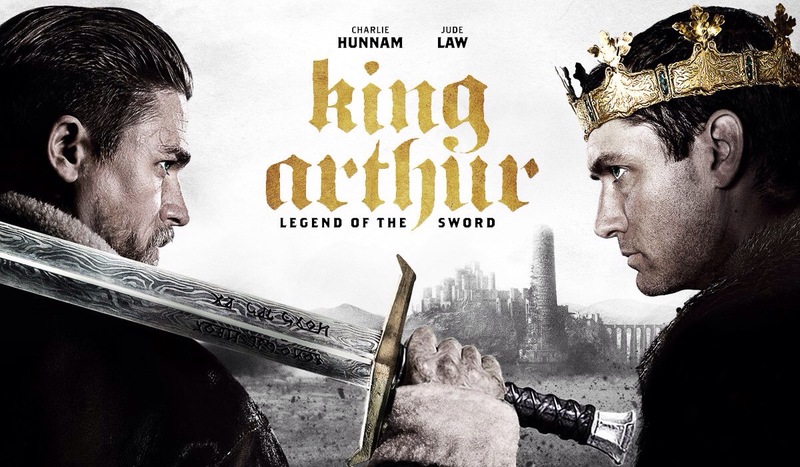 The image of Arthur is very dynamic, because throughout the film the main character changes his views. Presented in May, the film received a mixed assessment of critics. There were a lot of negative reviews due to excessive clutter of special effects, because of this, the classicity of the work, its eternal aesthetic values, are lost. 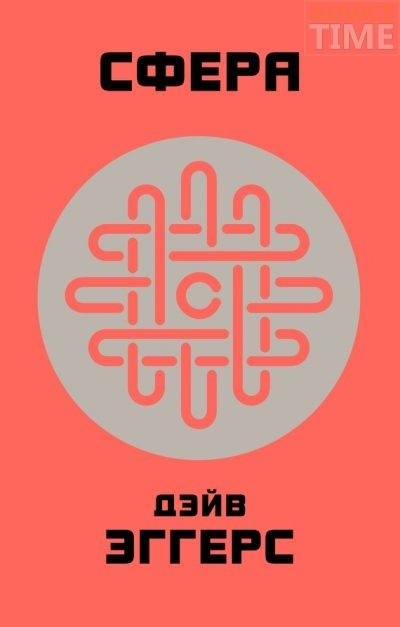 The famous modern novel by Dave Eggers “Sphere” (2014) almost immediately attracted the attention of James Ponsoldt, who shot the picture of the same name. The premiere took place in late April. Fans of dystopia and science fiction, which is so close to our reality, will probably very positively appreciate this motion picture. The main character – May Holland (Emma Watson) – gets a job in a large company “Sphere”. Information about each of the employees is collected from e-mail, social networks, banking cells. What this will end, and what awaits the heroes, you can already see. The film makes you think not only about the future, but also about the present. 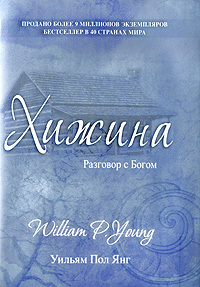 The author of the novel “The Hut” (2007), William Paul Young, was able to publish his work independently, without the help of large publishing houses. In the US, this achievement says a lot, and the book quickly became a bestseller. Like a literary work, the film has a complex philosophical and psychological basis. The main character is in deep depression, because he lost his youngest daughter. A few years later, he receives a strange invitation to an old, abandoned hut to talk to God. The premiere took place on March 3, the director – Stuart Hazedline. The novel can be considered still quite fresh – it was released only in 2016, and Ted Melfi almost immediately took up his screen version. 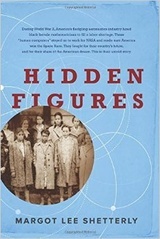 The plot is based on real events, it actively raises problems of racial and sexual discrimination. The three main characters are very talented mathematicians working at NASA and conducting the calculations necessary for safe space flights. They face segregation, they are discriminated against because they are women and African-American. Nevertheless, they show the world their abilities and strength of mind. On New Year’s Eve, lovers of cozy winter stories will be delighted by the film by Luke Snellin, based on John Green’s book “Let it snow!”. Little is known about the plot of the film. Three romantic, light and touching stories will add to your New Year’s mood and highlight the warm atmosphere of the winter holiday.